Home (Wright, Rev. G.N.) The Gallery of Engravings. Published by London. Fisher, Son & Co. n.d. 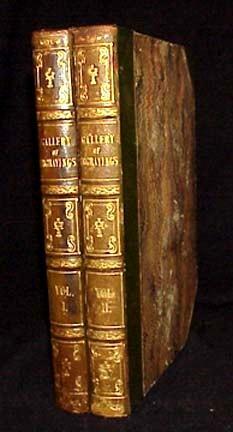 Title: The Gallery of Engravings. Publisher: London. Fisher, Son & Co. n.d.